Fairfax Christ Lutheran Church is a community church and preschool located in Fairfax, VA. 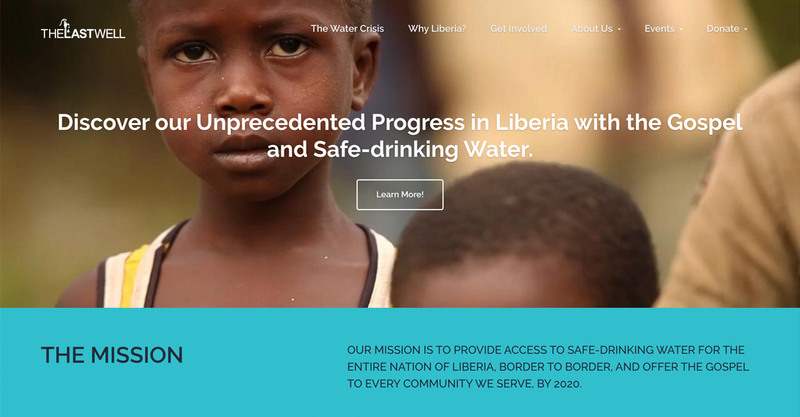 They are focused on serving the community and tying it together through programs, events, and fundraisers. Fairfax Christ Lutheran Preschool, an non-profit extension of the church, provides before and after school care, lunch bunch, and enrichment classes for students aged 2-4. 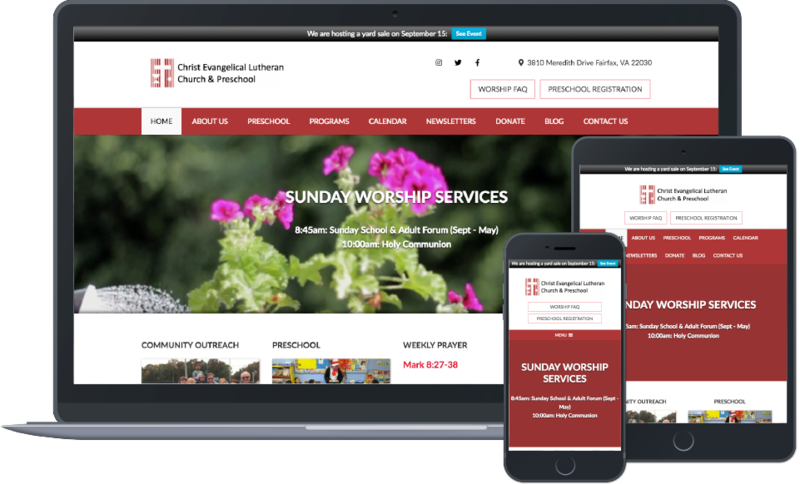 Fairfax Christ Lutheran Church were looking for a custom digital marketing plan that would allow them to increase the awareness of their church in Fairfax. They wanted to launch a campaign that would inform local residents about their church services, in addition to their youth groups and preschool programs. The main goal of their project was to promote more involvement with the church among individuals in the area. 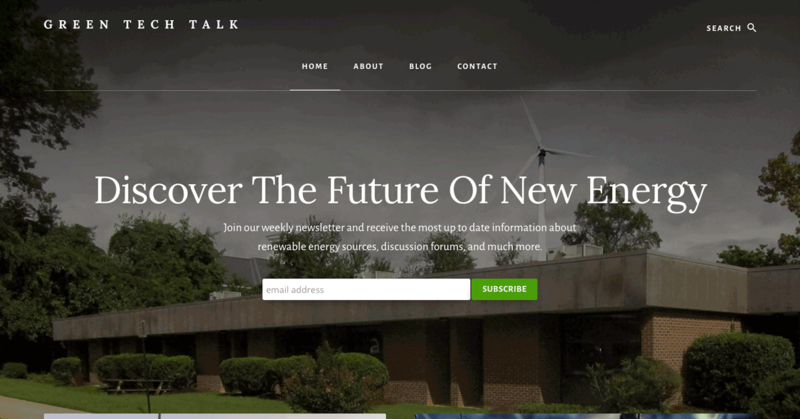 We designed a professional website for Fairfax Christ Lutheran Church and created compelling copy for their site. 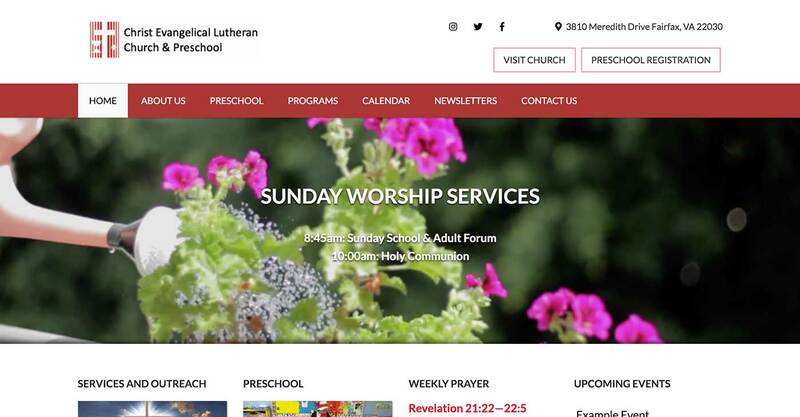 Fairfax Christ Lutheran Church has experienced an increase in brand awareness through search engines due to their steady increase in search rankings. They have also enjoyed a significant increase of preschool students as well, since the content we create for them focuses primarily on preschool. We also publish weekly prayer to their website that they recite at the church during the course of that week.